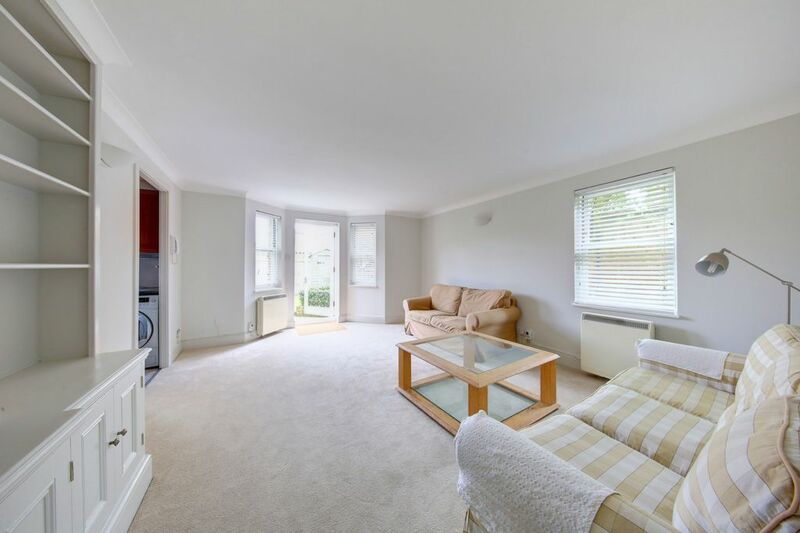 An extremely well-presented garden flat in a secure private development with dedicated off-street parking. 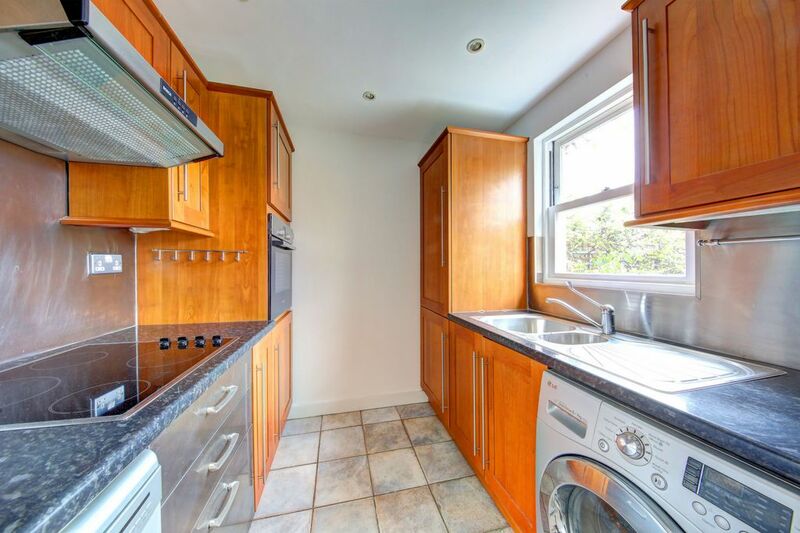 Accommodation includes large and light reception room with doors leading to private garden, kitchen, two bedrooms and bathroom. 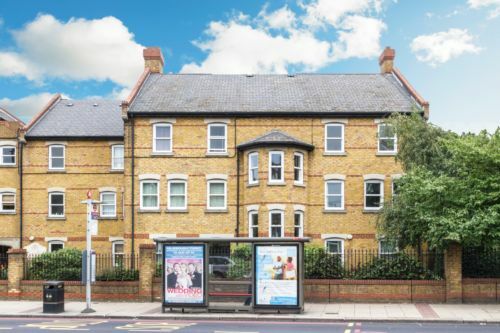 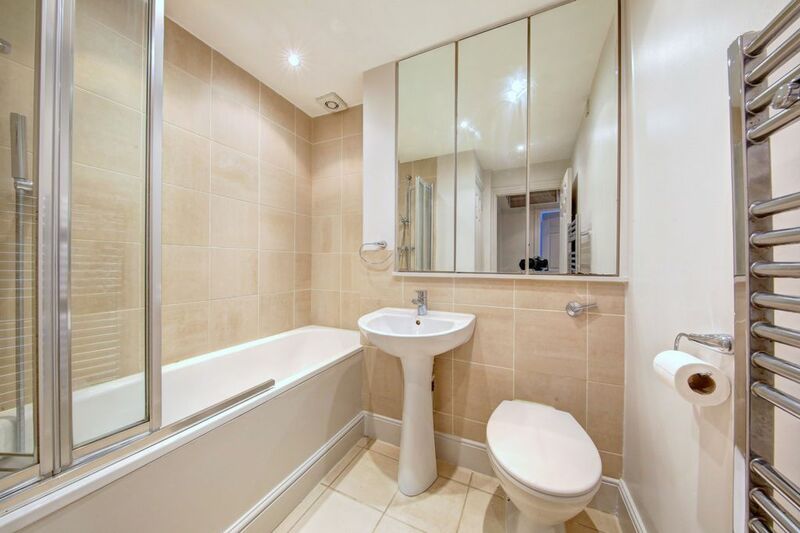 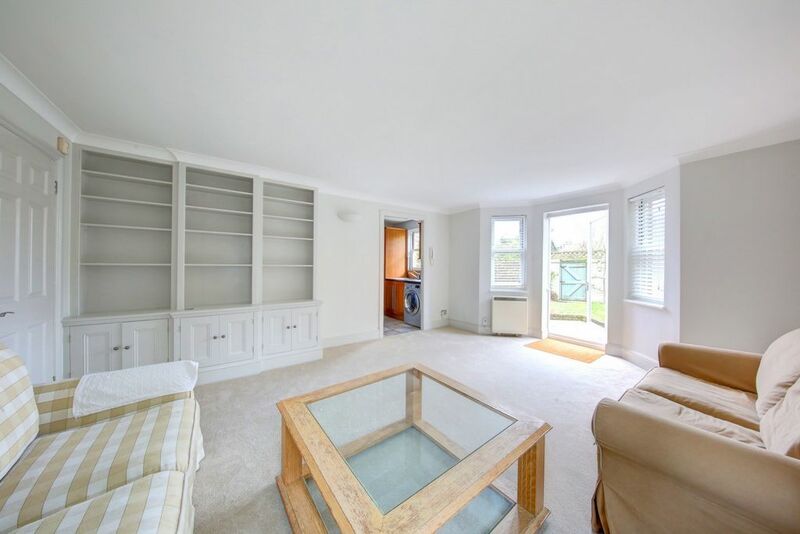 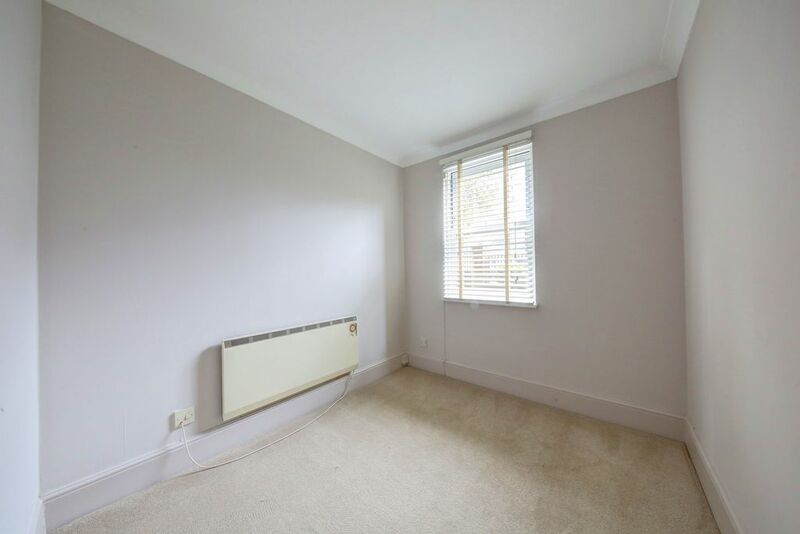 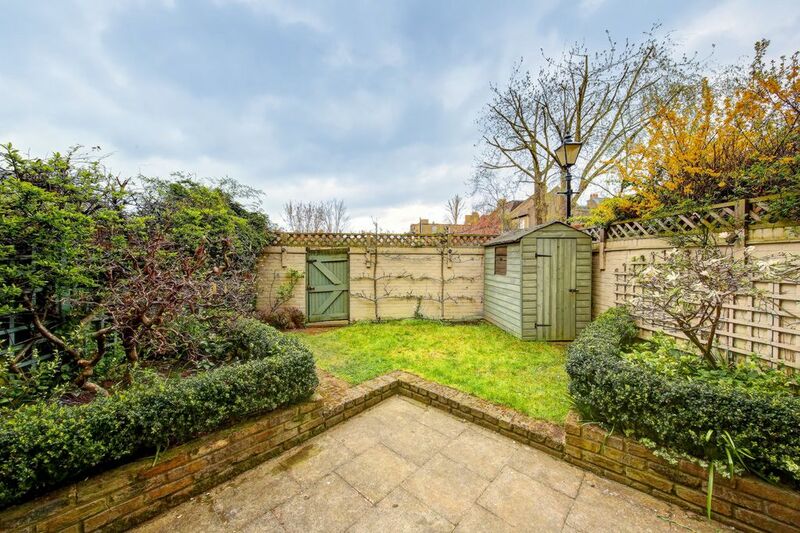 The property is located close to Wandsworth Town station and the shops and restaurants nearby. 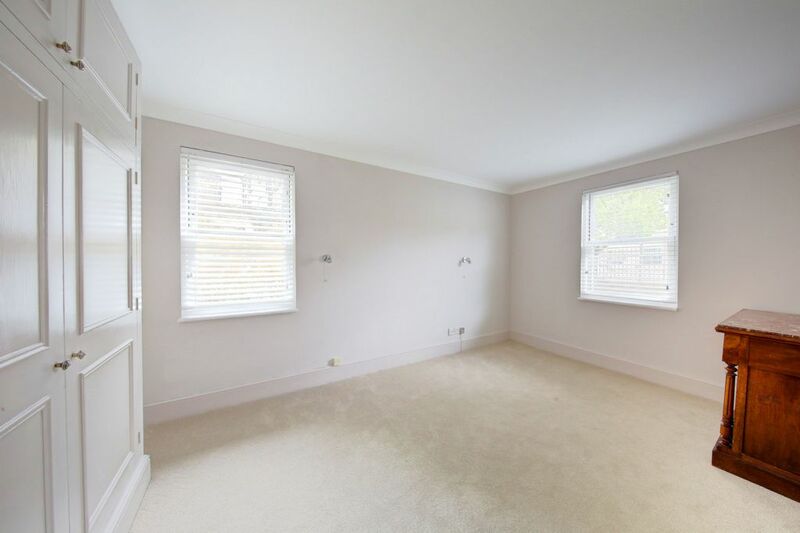 Available 15 April, unfurnished.